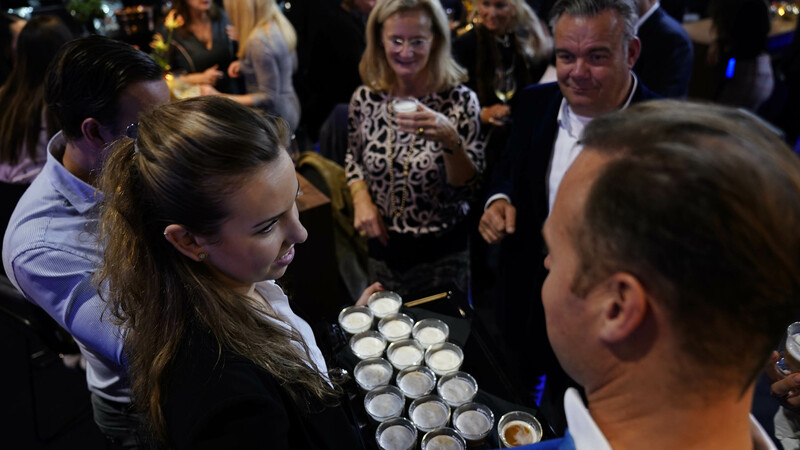 With a warm feeling we look back on a magnificent week at the Masters of LXRY 2018 with highlights during the VIP-night on thursday and our Owners meet Owners drink on Sunday. 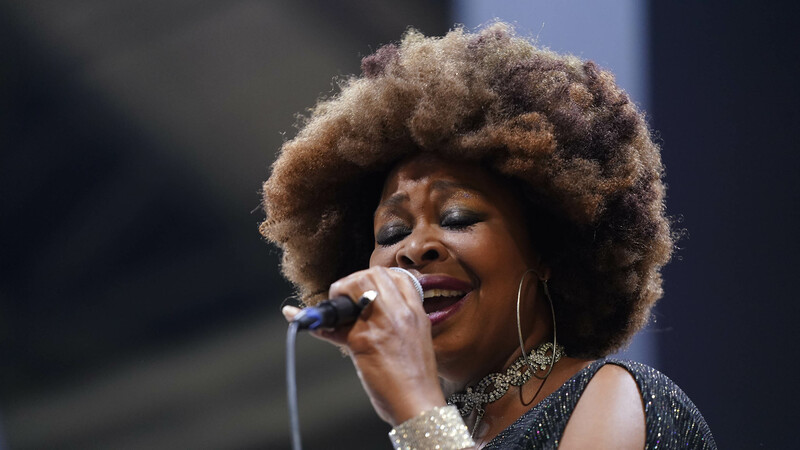 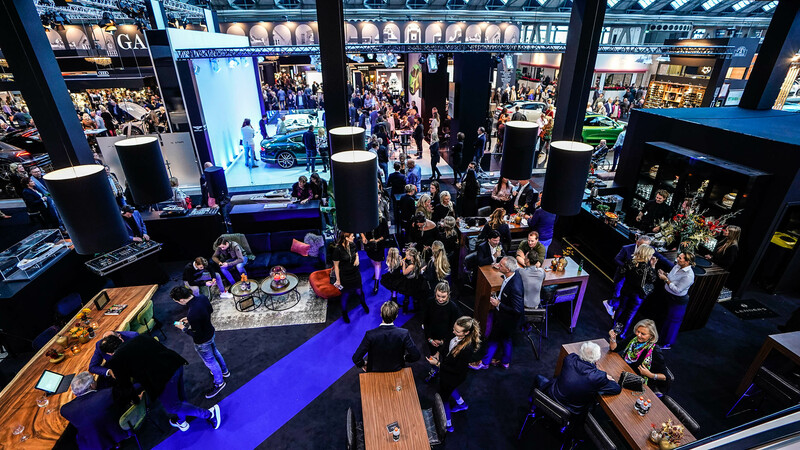 From the 6th till the 10th of December 2018, the Genius edition of the most exclusive Premium Lifestyle event of Europe took place in the RAI Amsterdam. 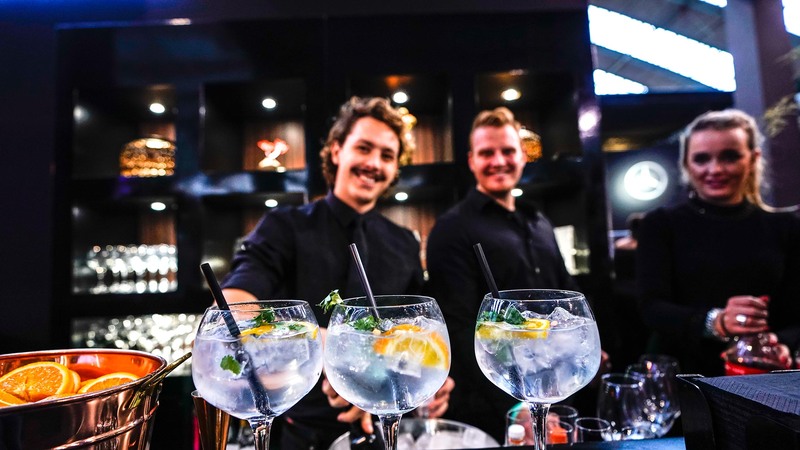 Masters of LXRY is the event where all the big names of the Premium Lifestyle world come together. 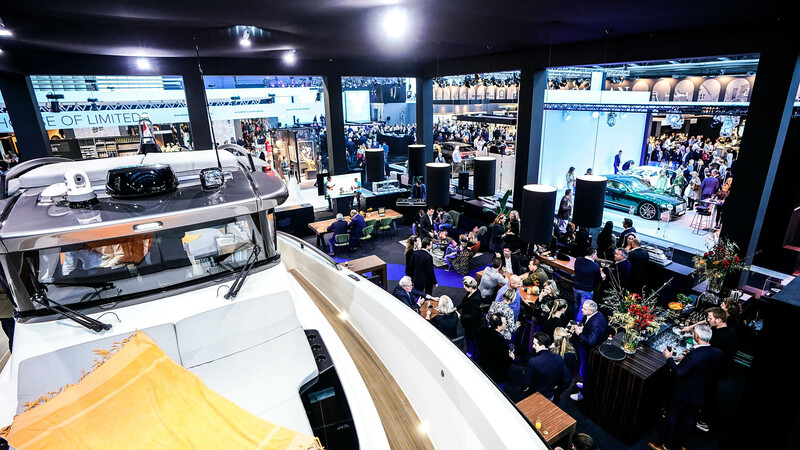 From Art to Jewelry to Luxury Yachts, everything melts together in the RAI Amsterdam. 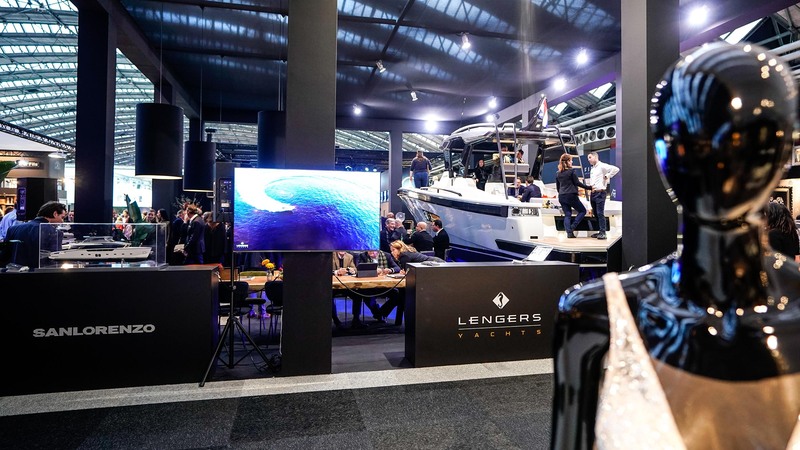 During this show, Lengers Yachts was present with the Lengers Yachts stand to show the world the beautiful brand new Bluegame 42. 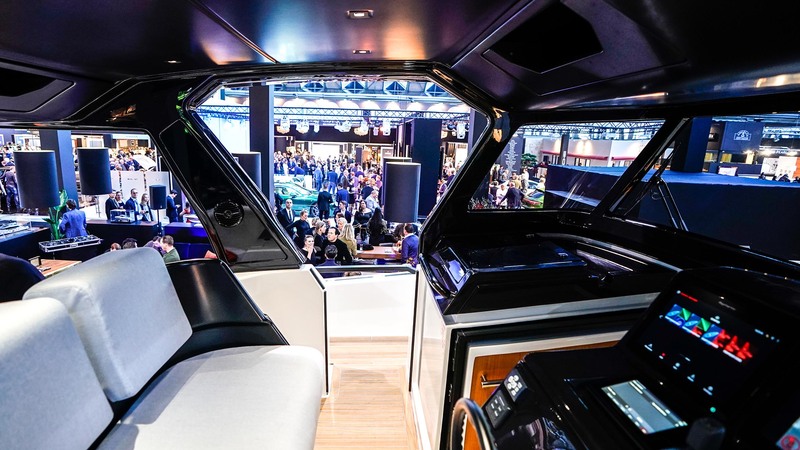 Guests were also able to discover some scale models from luxury yachts and superyachts from the brands Sanlorenzo, Bluegame and Prestige Yachts. 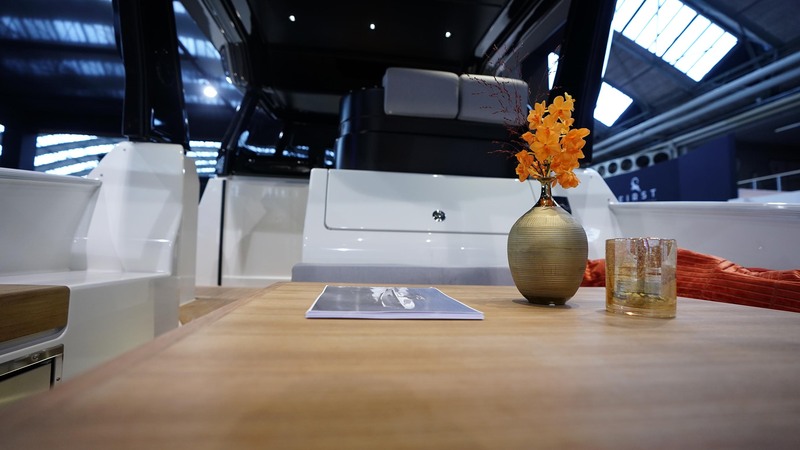 Thank you all for visiting us! 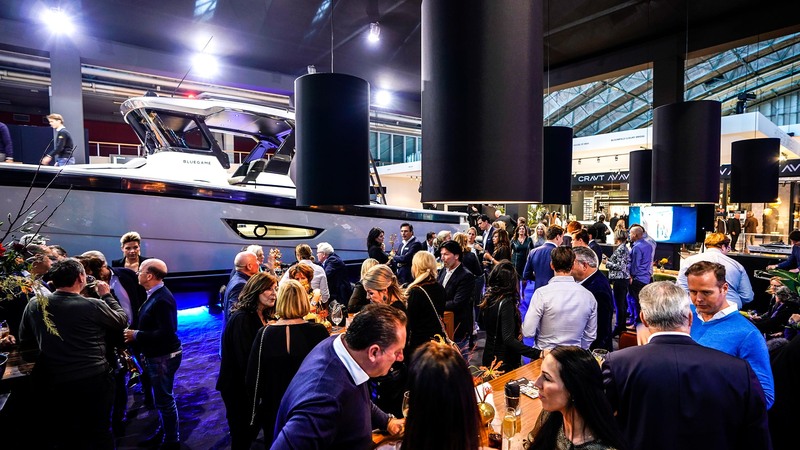 We hope you did enjoy this week as much as we did and we hope to see you during our next event Boot Dusseldorf!